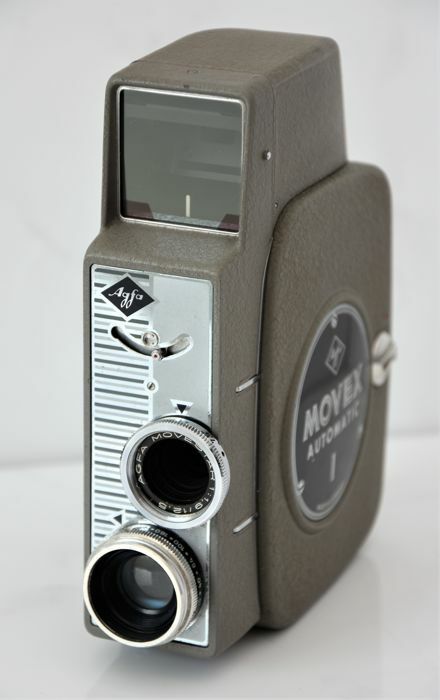 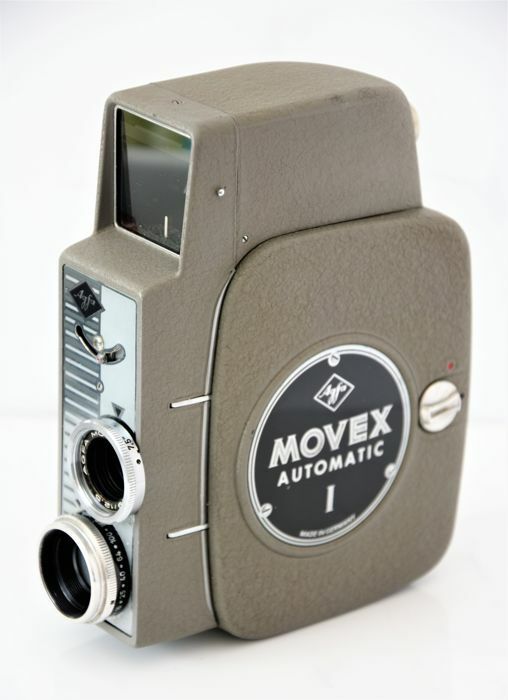 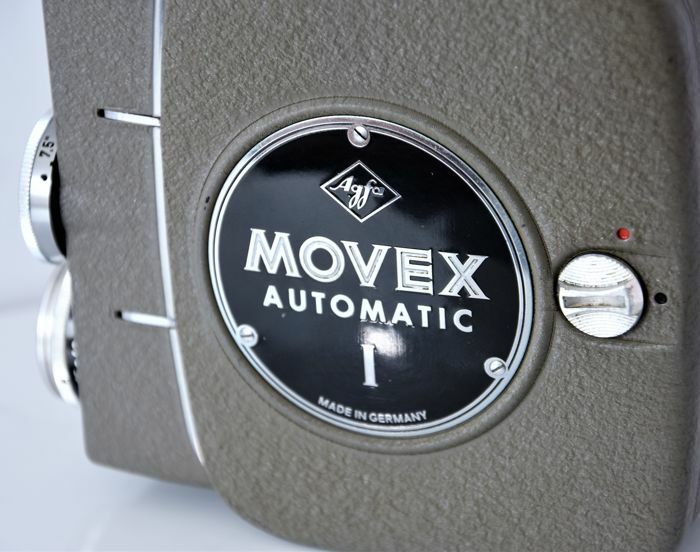 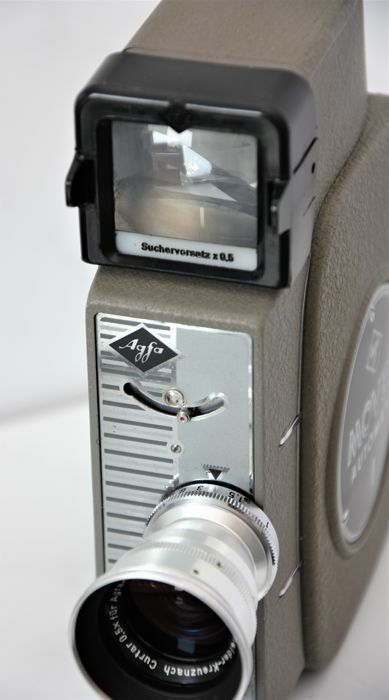 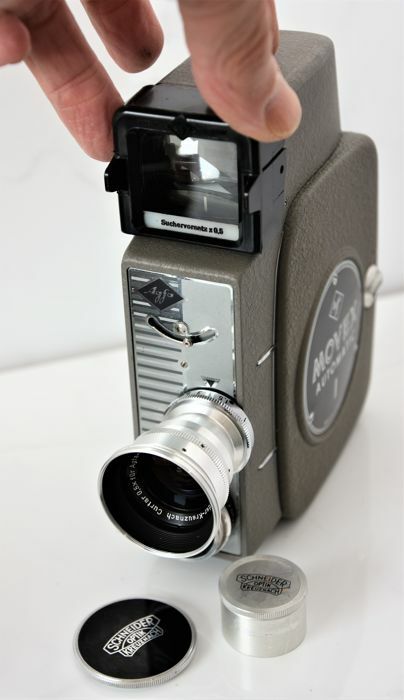 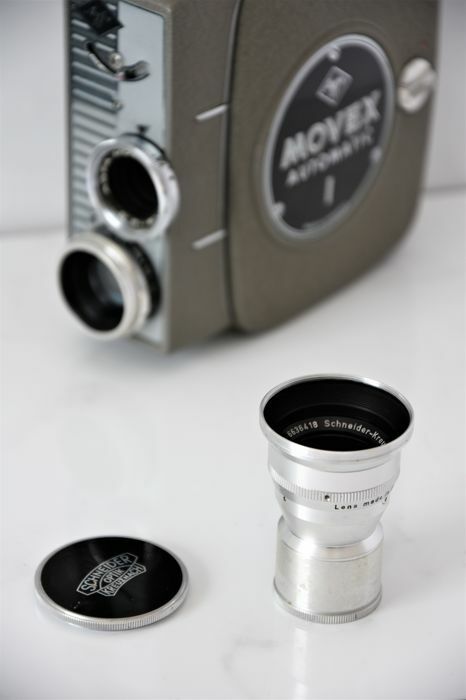 1958 AGFA Movex Automatic 1 MOVESTAR 8mm Cine/Movie Camera. 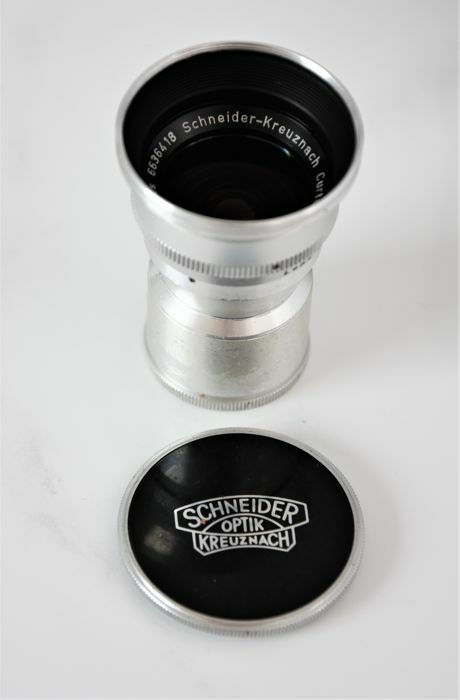 Good overall condition with extra Schneider Telephoto Interchangeable Lens kit. 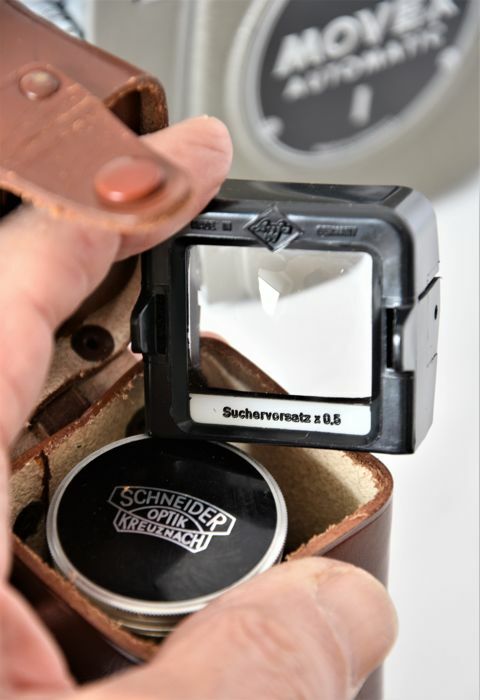 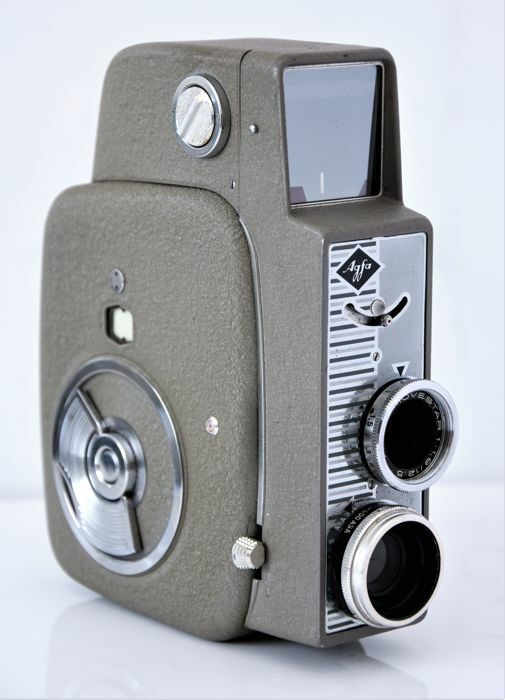 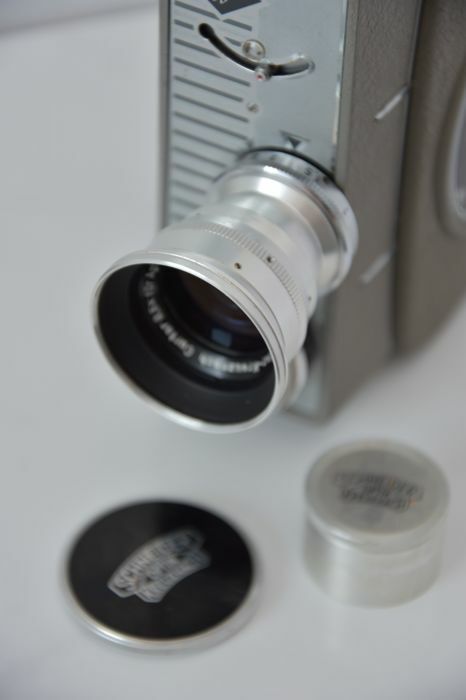 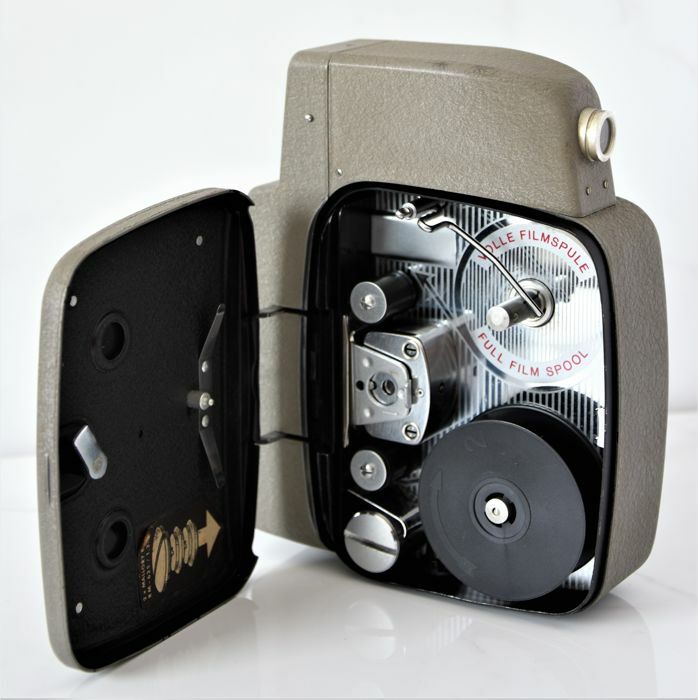 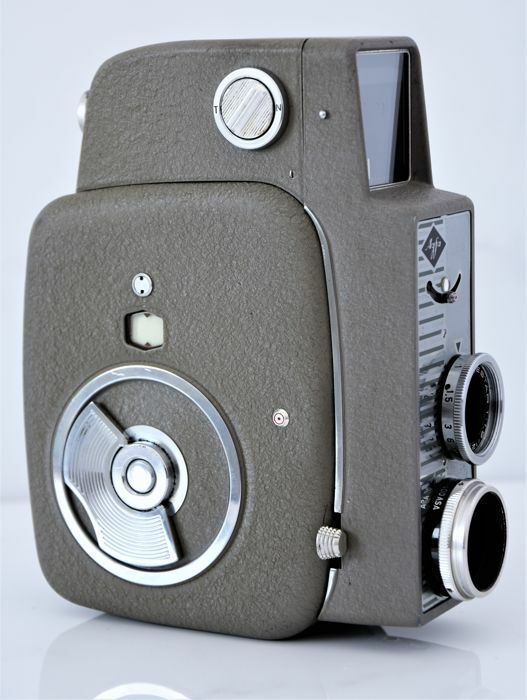 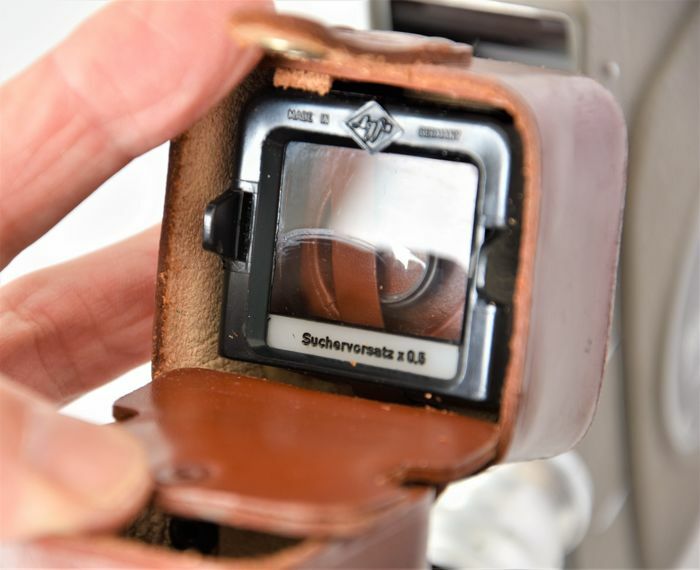 Manufactured in Germany by Agfa from 1958, the camera comes in very good condition, with working clockwork motor and quality leather ever-ready case. 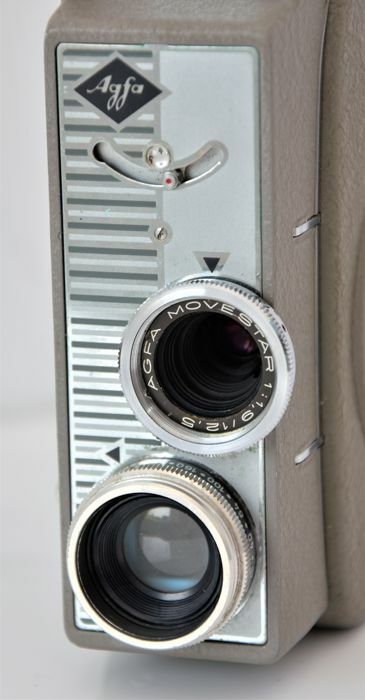 The exposure system has not been tested. 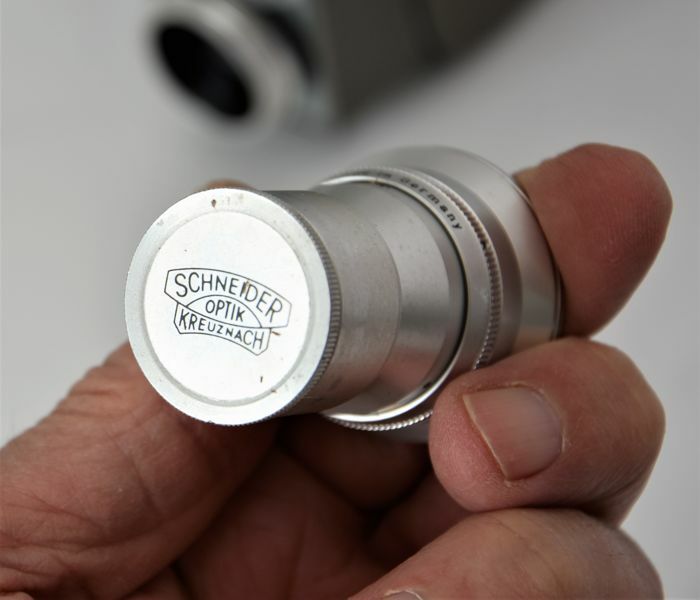 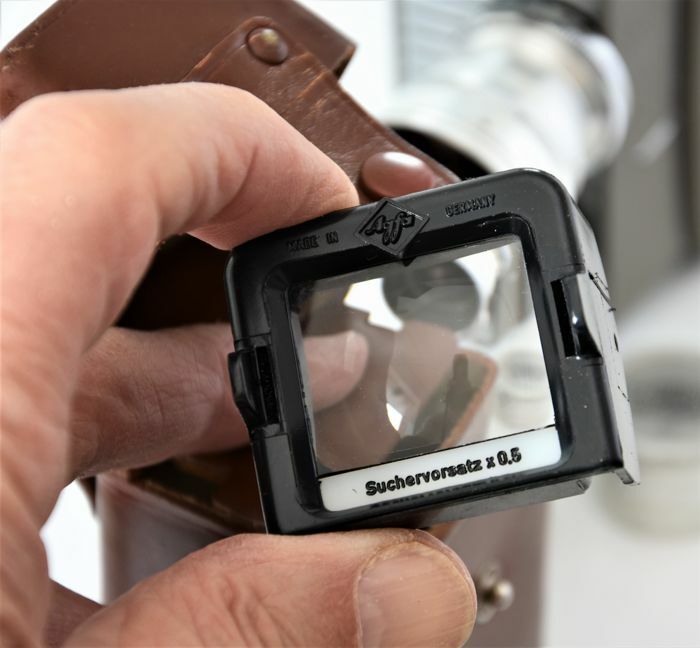 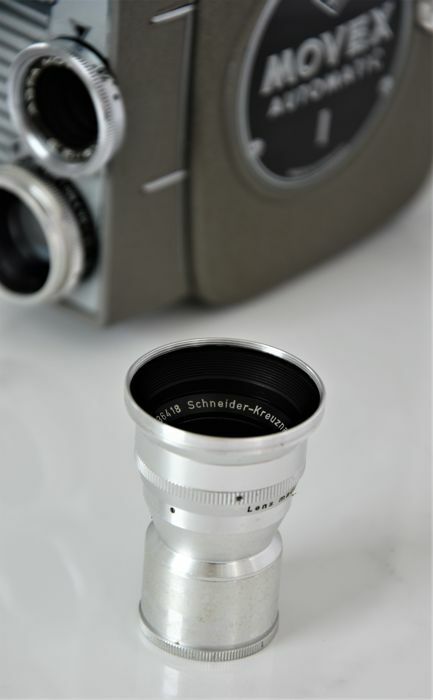 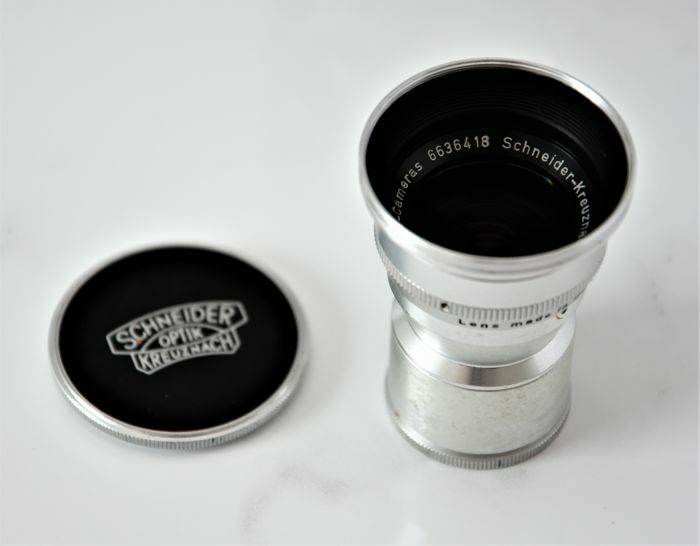 ALSO INCLUDED, in its own leather case, is a quality Schneider Telephoto lens, complete with matching viewfinder mask and rear viewing lens. 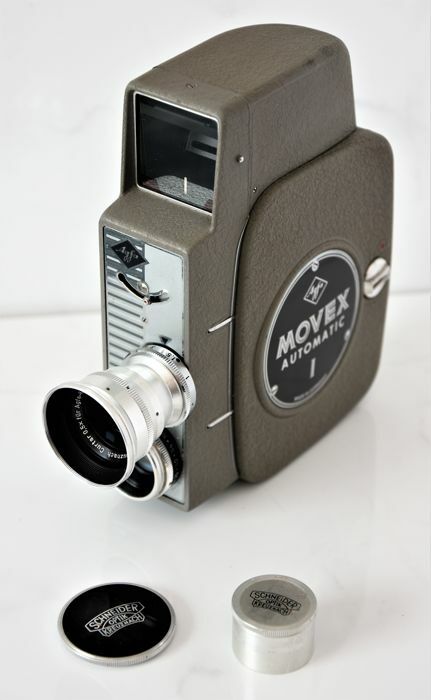 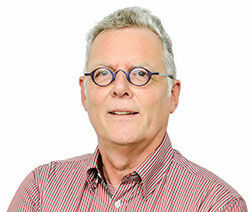 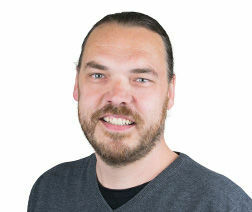 The camera weighs 950g, so no lightweight and measures 55mmx 156mm x127mm. 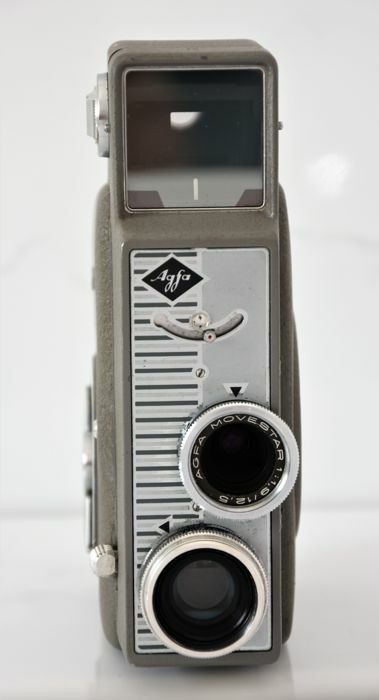 An interesting set of 60-year-old equipment.